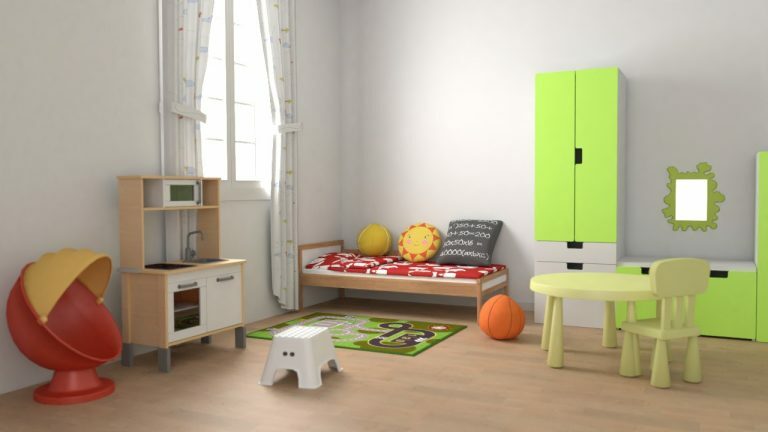 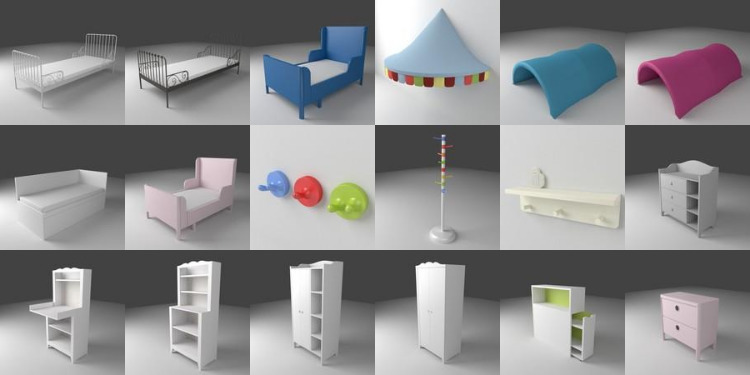 This is a Bundle with two packages of IKEA models, the “195 Children’s IKEA models for Sweet Home 3D” and the “180 IKEA models for Sweet Home 3D“. 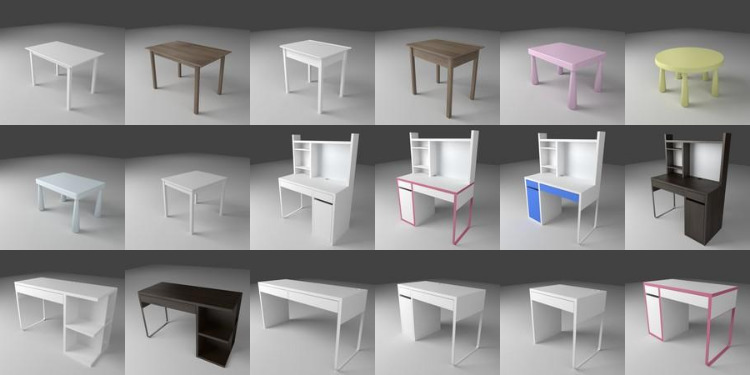 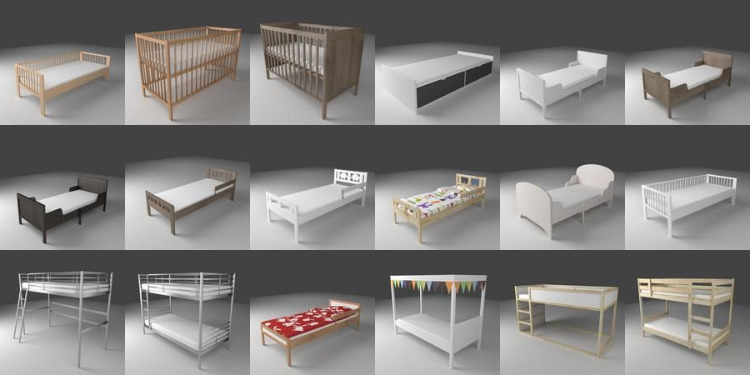 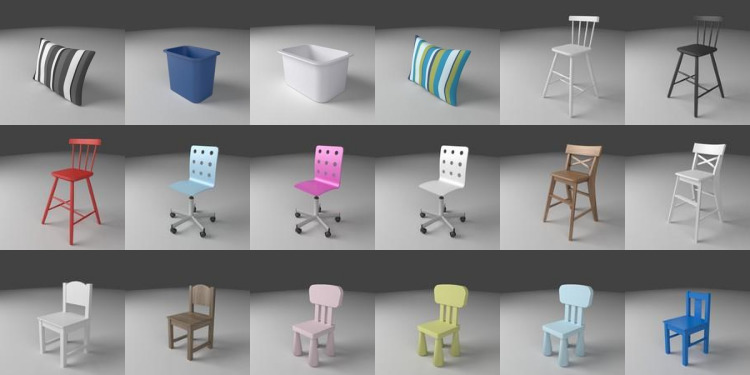 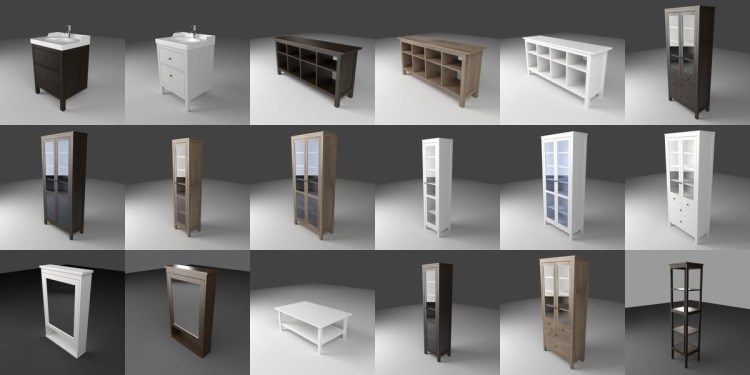 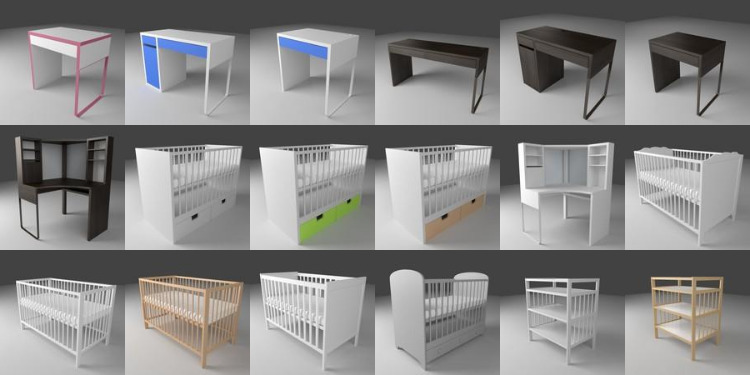 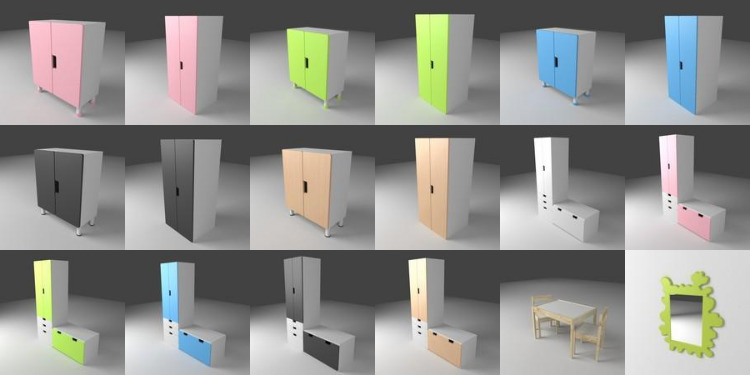 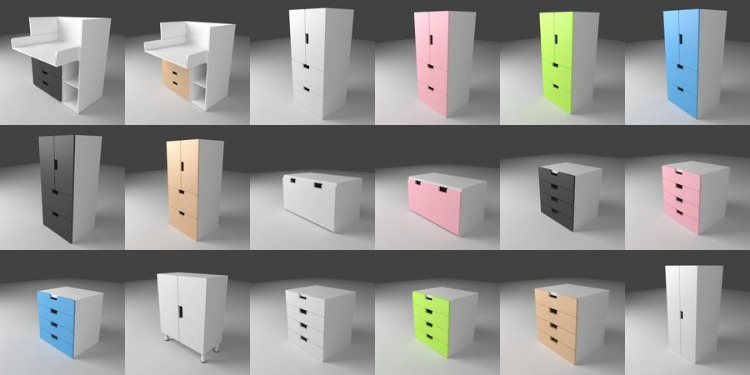 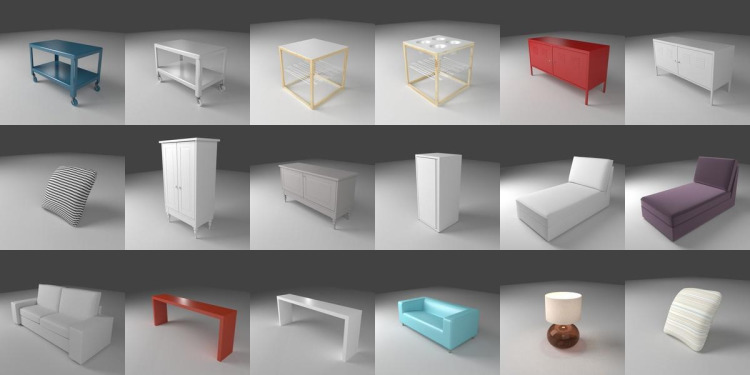 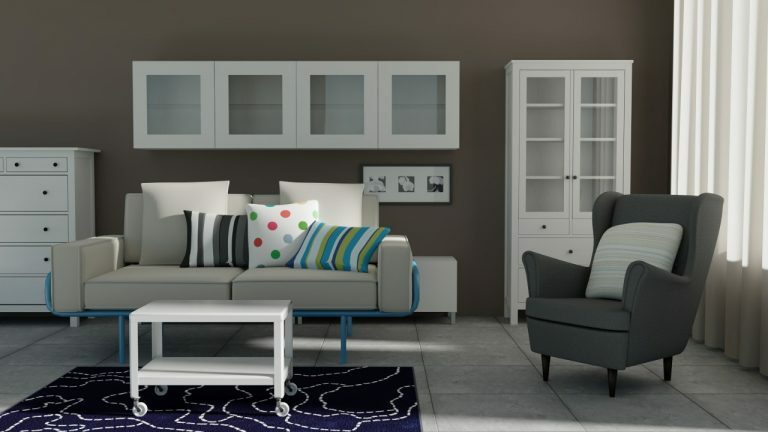 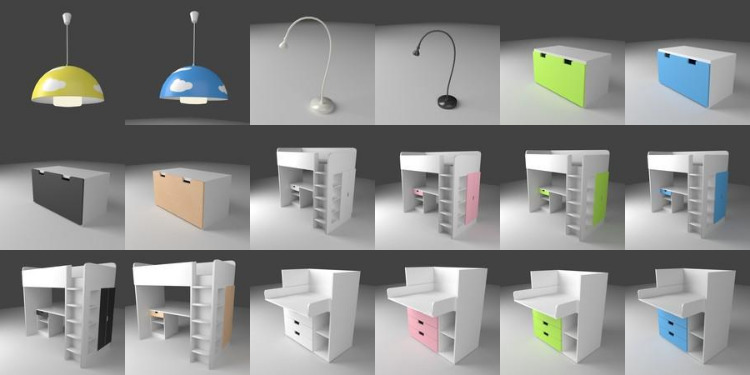 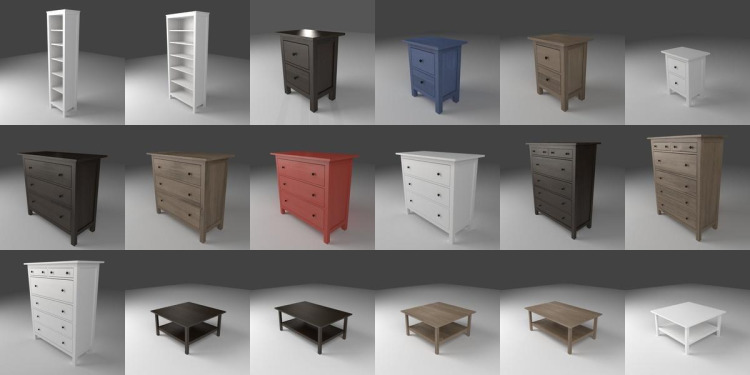 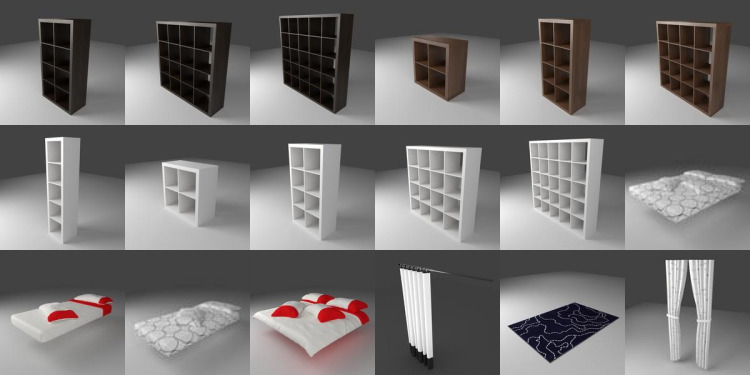 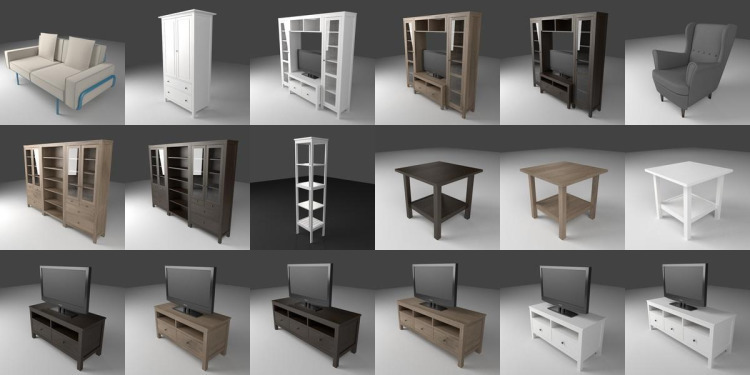 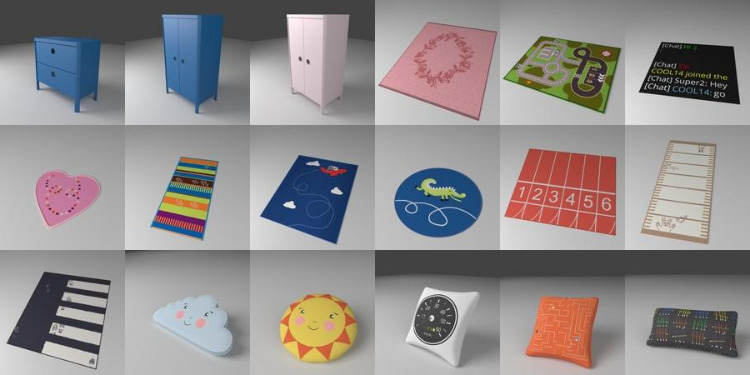 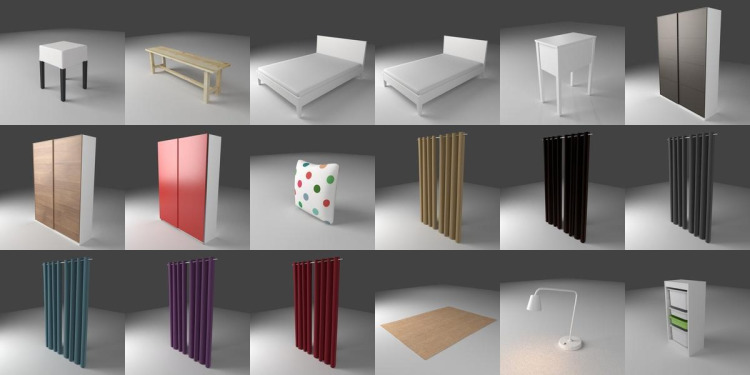 With this Bundle you get 342 models for Sweet Home 3d (http://sweethome3d.com), and all of them are based on real IKEA models that you can find on your IKEA local store. 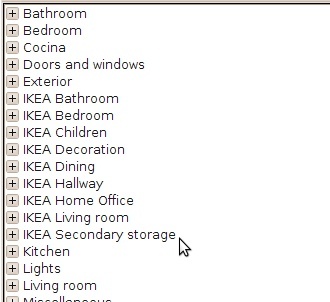 The library is based on one IKEA web and all the furniture designs are property of IKEA. 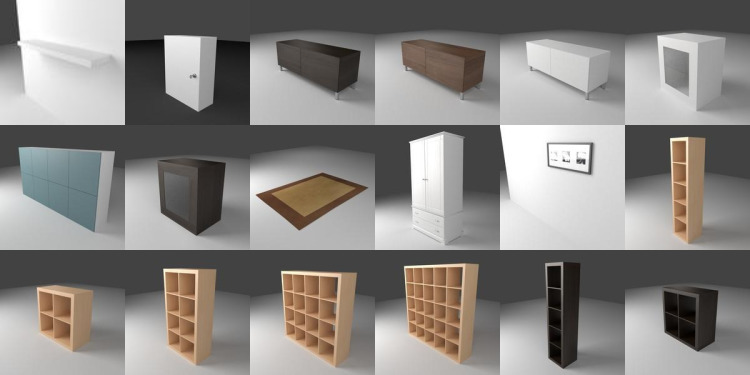 We have used the real sizes and proportions to make this library useful. 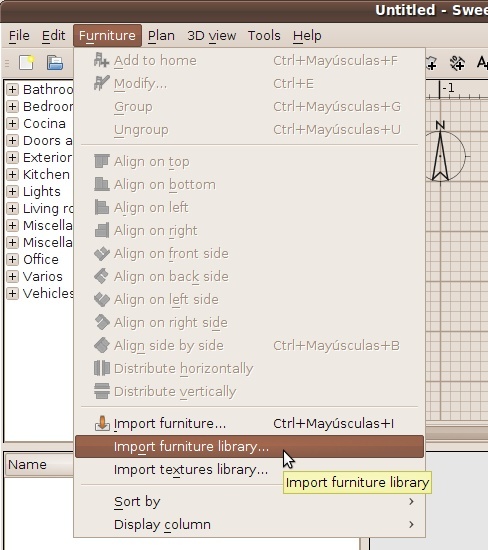 Once you have downloaded the library from here you can add the library to your sweethome3d application. 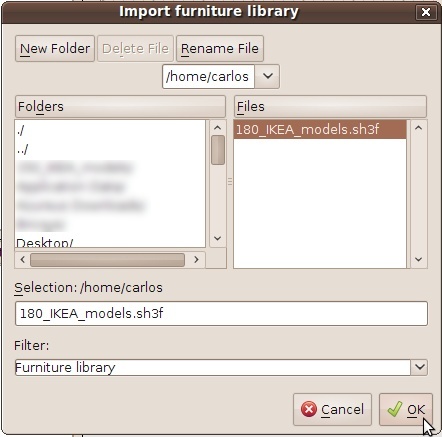 First you must unzip the file IKEA_Bundle_342_models.zip, you will get a new file named IKEA_Bundle_342_models.sh3f. 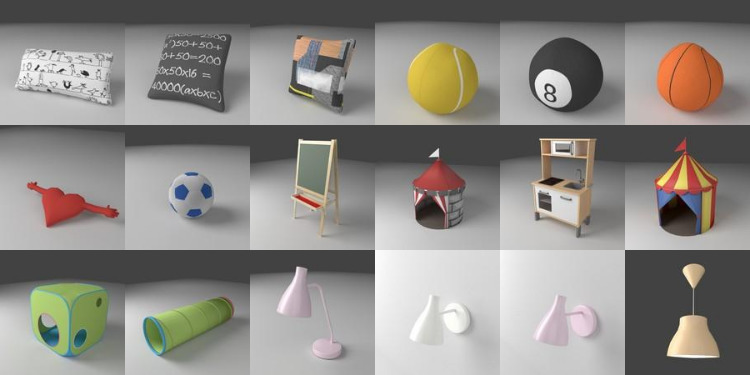 i would like to buy ikea objects ( sweet home 3d) for kitchens.. can you help me please? 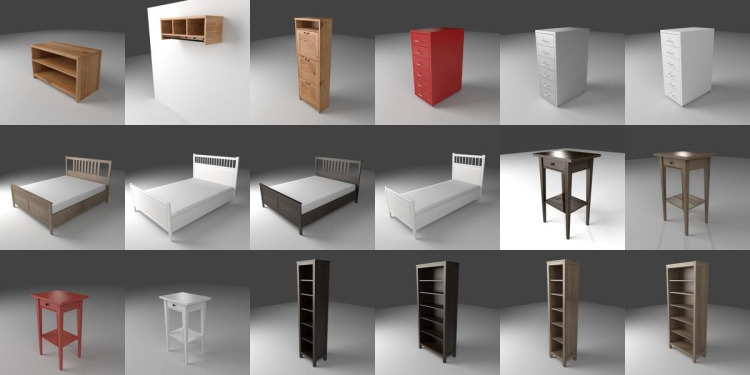 I don’t have any pack with IKEA models for kitchens right now but I can do some of them. 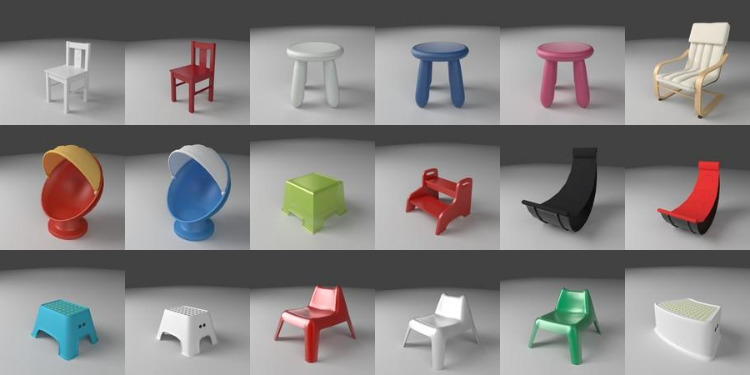 What model do you need?